Simply put, they are a series of methods for dealing with drainage in a sustainable manner. The regulations have been in force since Octobor 2008 but many contractors and homeowners still do not take them seriously, If you have a driveway installed that is not SUDS compliant it is not installed to building regulations. This can cause you the homeowner issues when you come to sell your property and it may be spotted by somebody and leave you in trouble soon after the installation. We only install driveways that are compliant to building regulations. You need to be responsible for your own water run-off. You cannot put the water into the drainage system. Install a channel drain and construct a soakaway (most popular method. 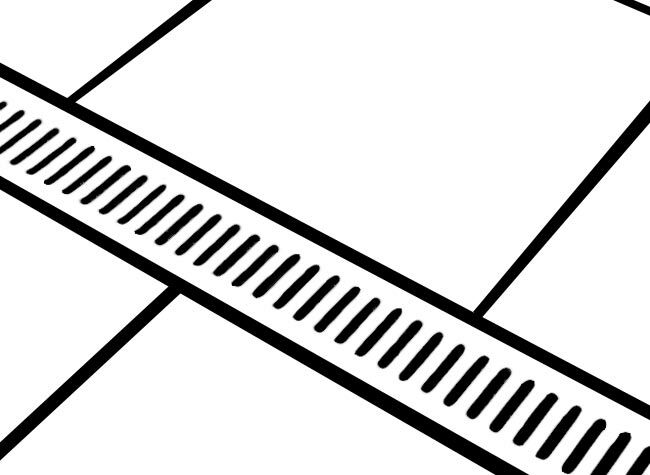 There is a choice of channel drains from black plastic, to galvanised grills to brick slot contemporary drainage.